Now this may or may not come as a surprise to some of you reading this, but these are the first ever Essie nail varnishes that I have ever owned! Not because I don't like them but just because I personally think there are more affordable nail polishes out there (yes Barry M....I'm talking about you!). I recently took a trip to Boots and was just casually browsing around whilst I was waiting for my sister, and I came across there tiny little clearance section that they had hidden on one of the shelves round by the baby section. There was so many nail products in there clearance section that I could of easily stood there for ages looking through them all. Instead I was good and picked out just 4 nail varnishes, which were of course the 3 Essie ones featured in this blog post and also 1 Barry M one. Essie nail varnishes usually retail at about £7.99 each but I paid just £1.50 each!! Now if that ain't what you call a bargain than I don't know what is. I thought "A Cut Above" would go really nice as a accent nail along with "Time For Me Time" on all the other nails, I'm pretty sure this will appear in a NOTW blog post very soon as I will be trying it out in a couple of weeks or so. I'm currently wearing "Shall We Chalet?" on my toes as now the nice weather has come out to play. It's now time that all my sandals did the same and in my opinion, if you choose to wear sandals then you need to make sure you have nicely painted nails to go with them aswell. 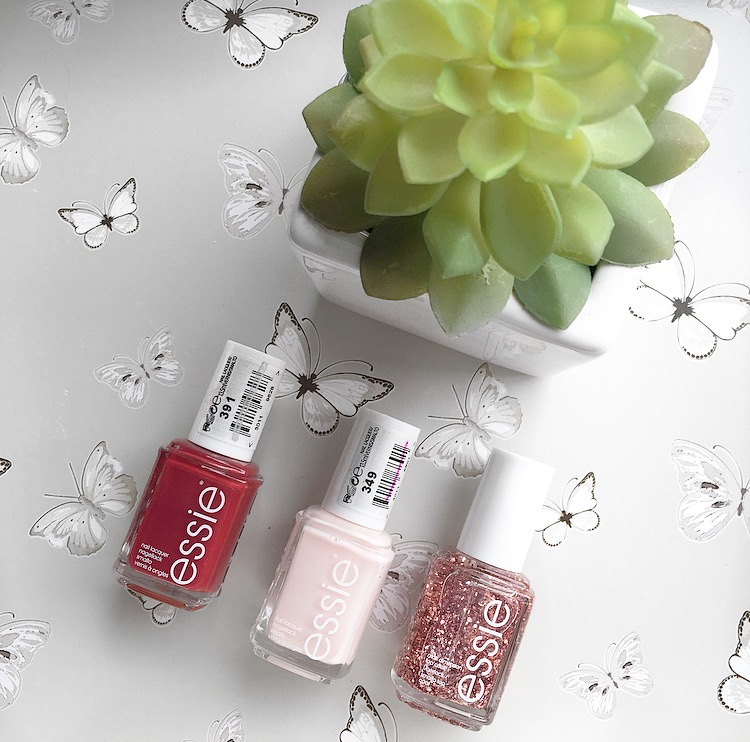 Now that I've purchased these 3 Essie nail varnishes I can definitely see myself buying a few more colours in the near future to really kick start my Essie collection off to a good start! 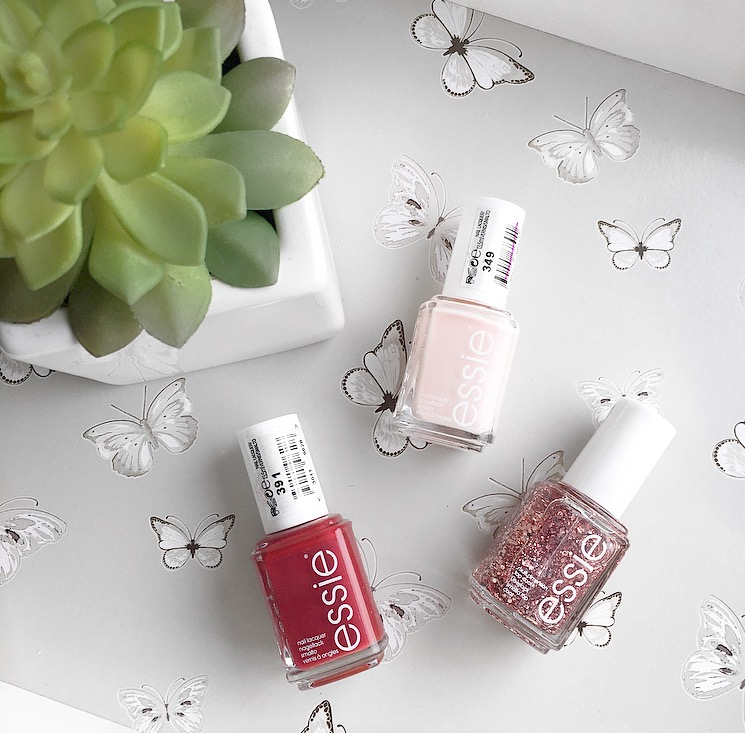 What are you favourite Essie nail colours? Are there any specific colours that you would recommend to me?